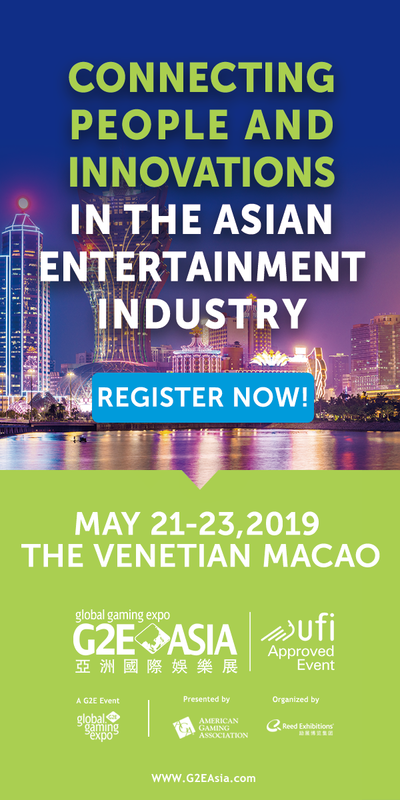 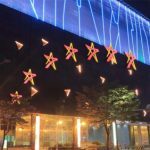 Grand Korea Leisure continues to see its sales slide, and they don’t seem to have any plans to turn it around. 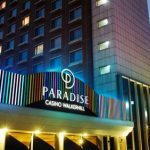 Grand Korea Leisure continues to see its income drop, and it’s fair to wonder how long before they make a big change. 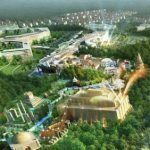 South Korea's Kangwon Land and Grand Korea Leisure both report Q3 profits down more than one-fifth from the same period last year. 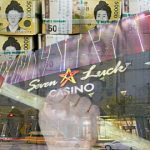 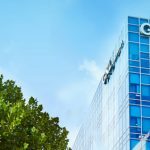 Grand Korea Leisure (GKL), the South Korean casino operator, saw its sales number slip in September. 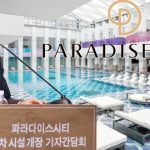 South Korea's only major integrated resort casino Paradise City preps Phase II launch, including raft of new non-gaming amenities. 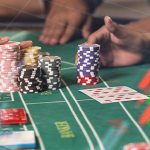 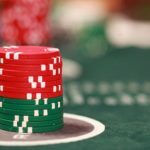 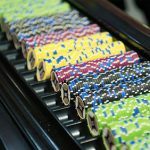 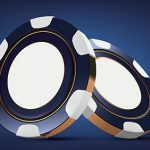 The South Korean Minting and Security Printing Corp. will mint casino chips using advanced technology designed to prevent forgery.